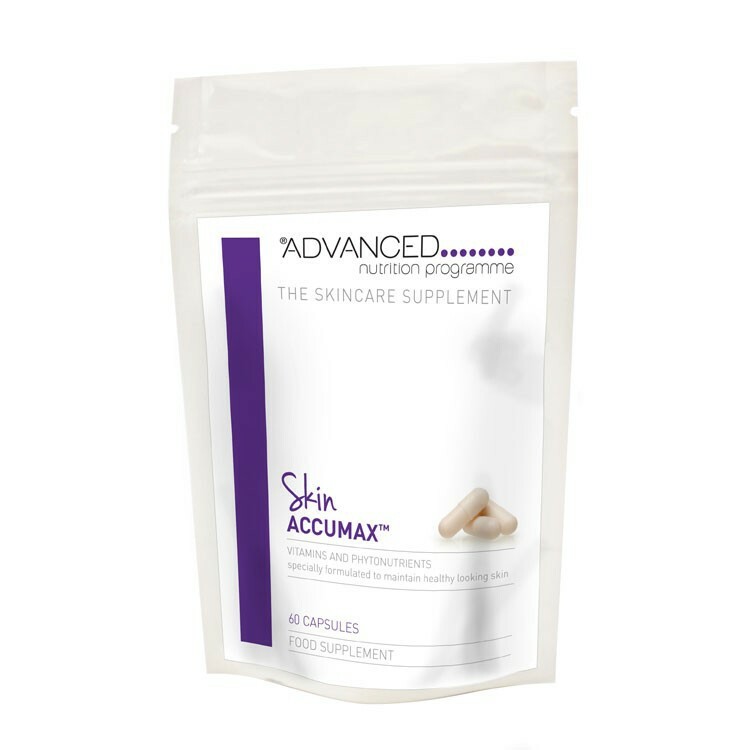 Skin AccumaxTM is a brand new, scientifically advanced, nutritional supplement that works from within to bring you clear, flawless skin naturally. Start by taking 4 capsules a day, each with a meals. You can take them all together, but it’s better to spread them out. Although it varies from person to person, many people see results within one or two months. Specific combination of vitamins with a special phytonutrient for healthy skin. 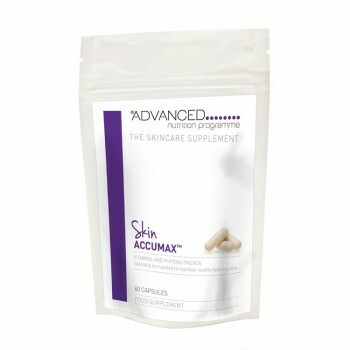 Precise concentration of highly active ingredients is so effective we’ve patented it. 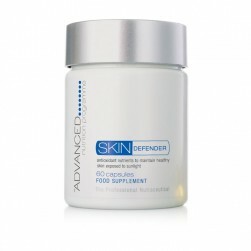 Skin Defender from Advanced Nutrition Programme.